I recently overhauled my entire collection of beauty and personal care products. In the past, I used Secret or Degree as my anti-perspirant, and would use Kiss My Face deodorant, if I knew I wasn't going to be doing any serious sweating. I had never considered that there were better alternatives. After using the Think Dirty app to find out how “dirty” my deodorants were, I knew I had to make a switch. That's when I started to look into more natural deodorant options. We sweat because our bodies are pushing out toxins. Since commercial deodorants have toxic ingredients, you might notice that your deodorant doesn't keep you from sweating or smelling. My previous anti-perspirant had aluminum zirconium tetracholorohydrex and talc. These ingredients are linked to organ toxicity and is a possible ovarian cancer carcinogen, respectively. I decided to try deodorants with non-toxic, natural ingredients and I'll never go back to commercial brands again. I sweat, like, a lot, so I was curious to know how well these options would work. Let me tell you that they really work in terms of keeping me smelling good, and minimizing sweat during daily activity. Since deodorants aren't made to stop you from sweating, you'll still sweat, but not too much. For me, the change in how much I sweat wasn't any different than what I saw while I was using an anti-perspirant. In fact, I think these natural deodorants work better than the Secret and Degree that I was used to using, so the switch to one of the best natural deodorant options was an obvious one. All of these deodorant options work better than any anti-perspirant or other deodorants I have tried before. Know that you will sweat some, but you won't smell! Furthermore, I haven't found any of these options to stain my clothes, even when I'm wearing black. ZAK Body Deodorant is natural deodorant that actually works, and that is made of 100% natural and healthy ingredients. That means absolutely no harmful chemicals. 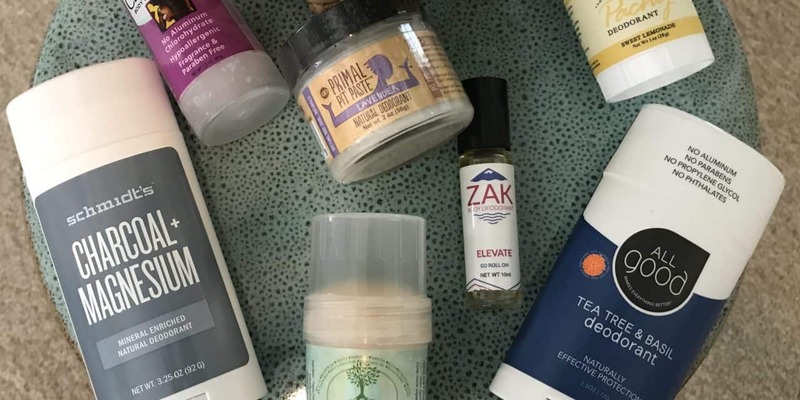 All its deodorants are made with 100% plant and earth sourced formula, are cruelty free, and professionally handmade in small batches in the company's Denver, Colorado facility. ZAK Body Deodorant offers three great options depending on our preferences and needs. 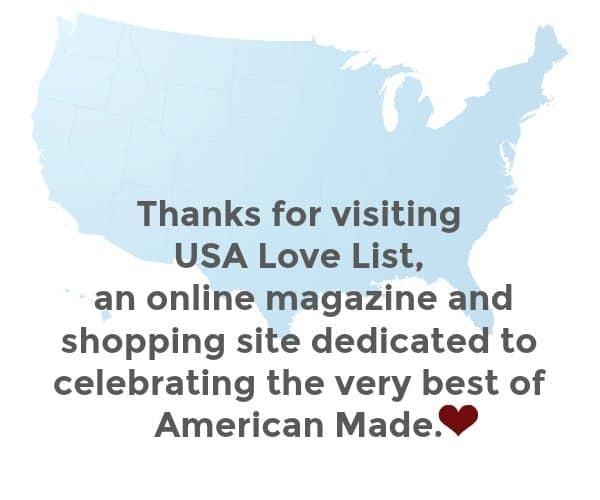 Get 20% off with code USALOVE. 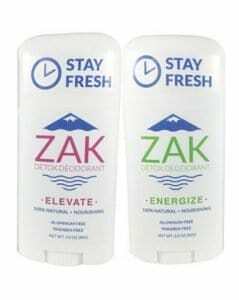 The Zak Body Deodorant Original deodorant a coconut oil, baking soda, and beeswax base, so it hydrates and protects your skin. 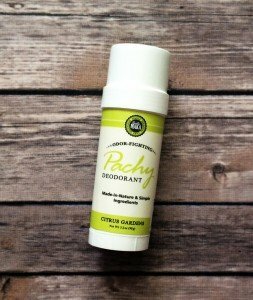 This deodorant is made with coconut oil, baking soda, arrowroot powder, beeswax, bentonite clay, kaolin clay, shea butter, cetyl alcohol, stearic acid, organic aloe vera, organic essential oils (they vary based on the scent) acai oil, chamomile flower extract, cucumber fruit extract, parsley extract, and natural Vitamin E. This option is long lasting and great for those who sweat a lot. 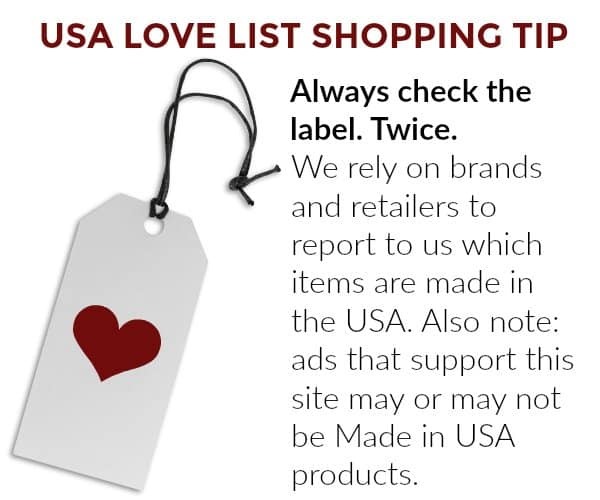 Here are other options for non-toxic natural deodorants we love, all made in the USA. Good for You Girls Aluminum Free Deodorant is formulated with tweens and teens in mind. Its quick-drying roll-on keeps you fresh without aluminum or any other harmful chemicals. It won't burn even clean-shaven underarms because it does not contain any alcohol. It contains beneficial botanicals that are soothing and gentle to the skin including aloe, witch hazel, and organic essential oils and extracts. Vegan, petrochemical, baking soda, and gluten-free, you can trust Good for You Girls American made deodorant. Fig + Yarrow Underarm Lotion has an intoxicating smell. It was the first thing I noticed when I used it. 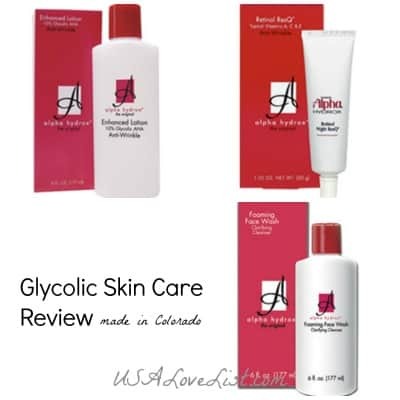 It's a really luxurious product and works well to minimize sweat. It's made of organic aloe gel, organic witch hazel extract, zinc oxide, organic sage extract, organic and fair trade coconut oil, glyceryl stearate, baking soda, Cetearyl alcohol, citric acid, sodium stearoyl lactylate, organic soy lecithin, essential oils, including rosewood, fir needle, palmarosa, patchouli, organic lavender, benchmark thyme and sage. Fig + Yarrow products are handcrafted in Colorado. 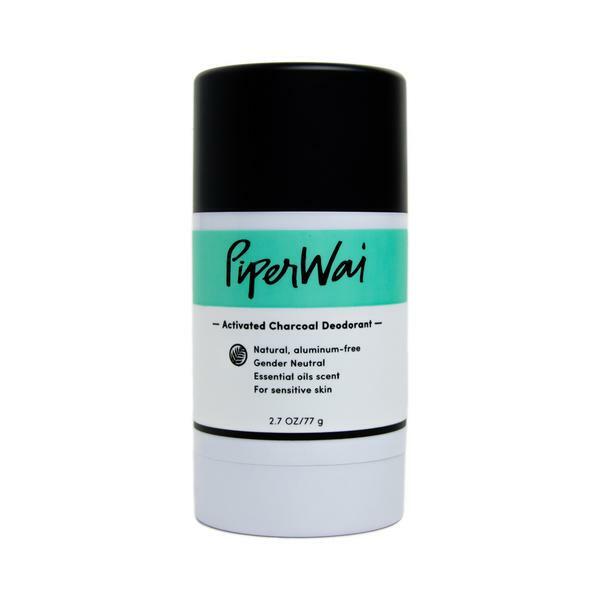 PiperWai is a great option for those who sweat a lot. The main ingredient, activated charcoal, can absorb 1000x its weight in moisture, keeping you dry and while the deodorants other ingredients create a pH balanced environment that keeps you smelling fresh. Natural ingredients like organic coconut oil, shea butter, and pure vitamin E soothe even the most sensitive skin. Our stain-free formula rubs in clear and won’t discolor your clothes. I love this deodorant; it really works! 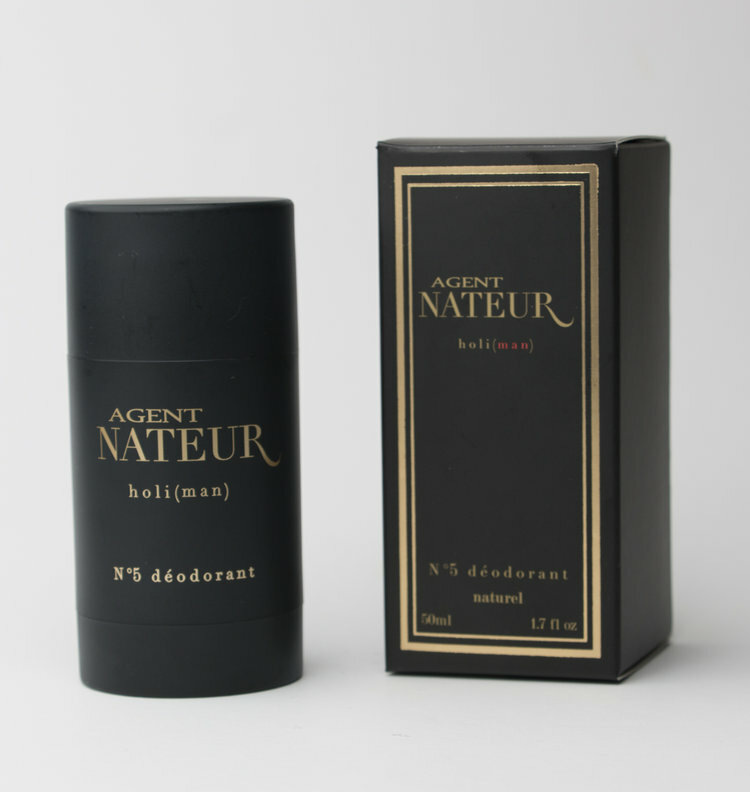 Agent Nateur smells amazing and makes versions for both men and women. It's a really luxurious product and works well to minimize sweat. It's made of coconut oil, beeswax, baking soda, avocado butter, sunflower butter, castor oil, organic honey, organic lavendin, organic eucalyptus globulus, and citric acid, so it naturally hydrates while it fights off underarm odor. Agent Nateur products are handcrafted in Los Angeles, California. 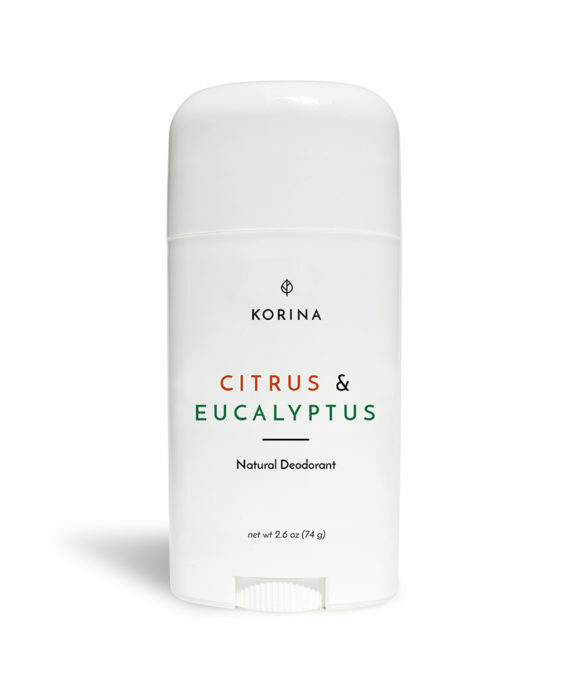 Korina Citrus & Eucalyptus Natural Deodorant offers a refreshing citrus forward scent that is great for sensitive skin. Whie it has baking soda in it, which can tend to irritate some skin, I found it to be both hydrating and effective. It's made with organic unrefined coconut oil, beeswax, baking soda, arrowroot powder, and essential oils of bergamot, sweet orange, lemon, grapefruit and tea tree. If you're looking for a non-toxic, scent-free, spray deodorant, Crystal Spray Body Deodorant is a great option. It's made of 100% natural mineral salts, which are hypoallergenic, fragrance-free, non-sticky, non-staining, leaves no white residue and can be used by both men and women. I love it because it's scent-free, leaves no residue on your clothing, and lasts all day long. 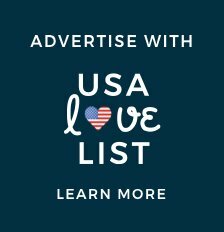 20% off with code USALOVE. 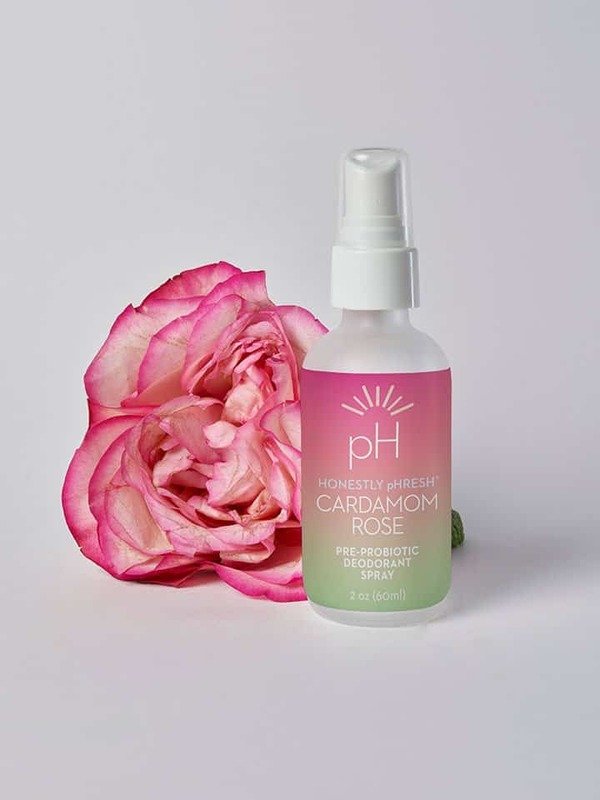 If you're looking for a non-toxic spray deodorant, I highly recommend Honestly pHresh Cardamom Rose Pre/Probiotic Deodorant Body Spray for its wonderful, fragrant smell, and effective odor blocking capabilities. 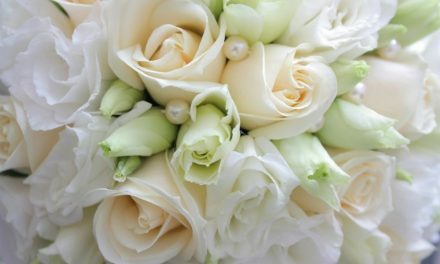 When you're sweating, the cardamom rose scent comes out; it's great. This non-toxic, natural deodorant is made without baking soda and is cruelty-free, and made right here in the USA. 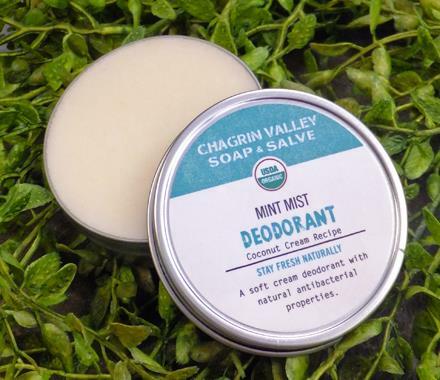 Chagrin Valley Soap Coconut Cream Mint Mist Deodorant goes on the most smoothly of any I tried and it is great for sensitive skin too. Some natural deodorants irritate my skin, but this one never has. It absorbs quickly and lasts all day. Silky organic cornstarch soothes skin and absorbs perspiration, while baking soda raises the pH making the underarm less friendly to odor-causing bacteria. The coconut mint scent is delicate, yet refreshing too. 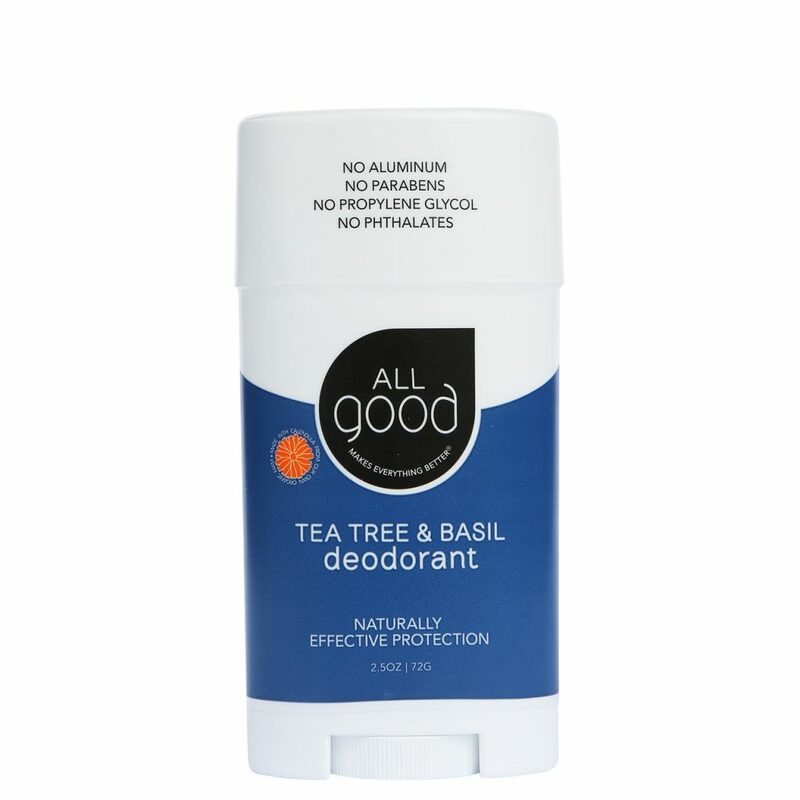 All Good Tea Tree & Basil Deodorant use naturally occurring enzymes and essential oils to fight odor-causing bacteria. Arrowroot powder absorbs moisture and dries underarms, while aloe vera and our homegrown calendula soothe sensitive skin. This is deodorant is baking soda free, vegan, GMO- and gluten-free, and made with organic ingredients. I love the Tea Tree & Basil for a refreshing, fresh, and non-floral scent. Nourish Organic Stick Deodorant I really love this deodorant. It's a great fragrance-free option too. I tried Nourish Organic's new deodorant cream, and I like the stick version much better because it goes on without clumping up. I highly recommend the deodorant stick for everyday use, especially if you wear perfume (the non-toxic kind, of course) because the fragrance-free option won't interfere with it. If you're looking for a baking soda free option, Nourish Organic is made from all organic ingredients, including coconut oil, beeswax, corn starch, cocoa seed butter, shea butter and Saccharomyces ferment (a vegetable enzyme). Primally Pure Deodorant is part of a skincare line made by a grass-fed, little farm operation in Temecula, California. I used the lavender scented one; it smells amazing and works well. I always love the smell of lavender, and this deodorant is exceptionally lovely smelling. This stuff really keeps you dry too. Supporting Primally Pure, means you're supporting Primally Pasture's business. 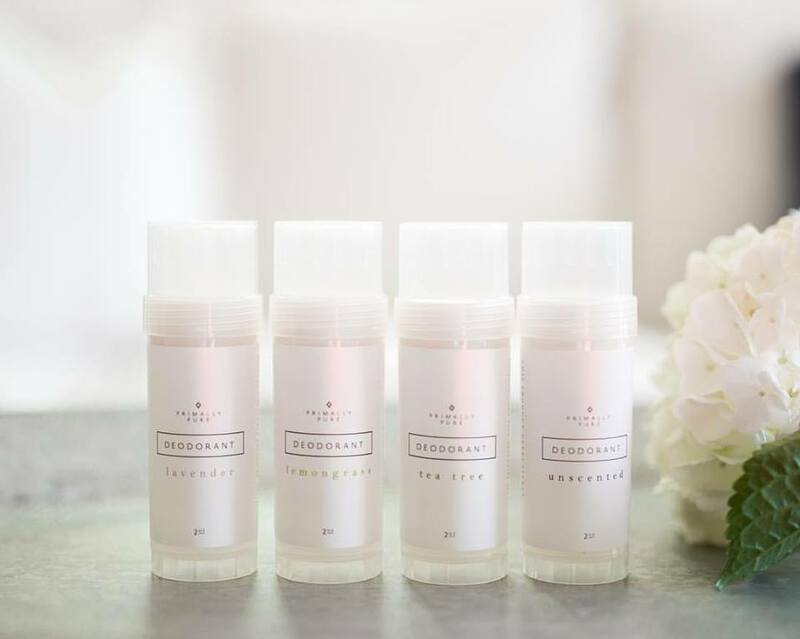 The deodorant's ingredients include organic tallow from the farm's grass-fed cows, along with organic extra virgin coconut oil, organic arrowroot powder, aluminum-free baking soda, organic beeswax, and organic essential oils. 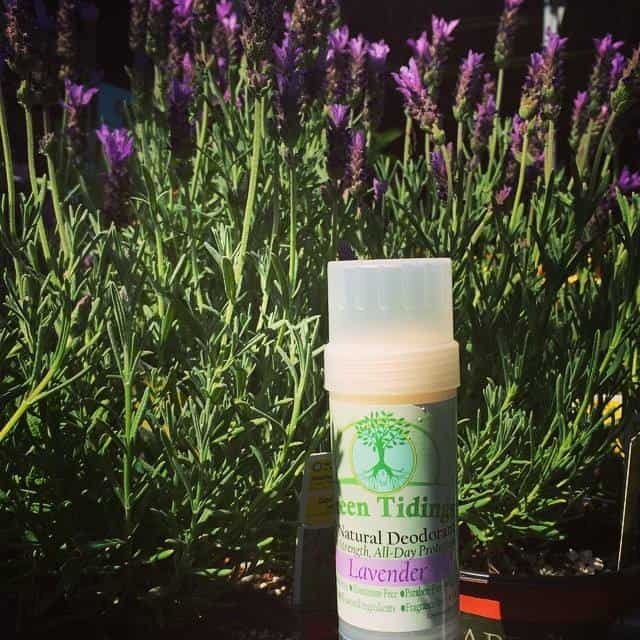 I was pleasantly surprised at how much I loved Green Tidings All Natural Deodorant. It works really well – I don't smell myself during the day, even after taking an intense 50-minute cycling class. It also keeps my skin hydrated without irritation. It is made with organic coconut oil, organic shea butter, organic lavender essential oil, candelilla wax, baking soda, tapioca starch, and magnesium oil. It is non-toxic, organic, vegan, gluten-free, corn free and soy-free, paraben-free, SLS-free, aluminum-free and is certified cruelty-free by Leaping Bunny. I love the lavender scent because it's not overpowering, but is noticeable when you move your arms. Of the baking soda based deodorants, it also goes on the smoothest for me. Green Tidings tubes are made in the USA, BPA-free and also recyclable. They are manufactured in the company's solar-powered facility in Southern California. Zum Lab Solid Body Deodorant Made from shea butter, fractionated coconut oil, arrowroot powder, baking soda, salt, beeswax, vitamin E and a blend of pure essential oils, this deodorant goes on smooth, clear, and it smells citrusy, with tea tree undertones. The brand has a great sense of humor too. As they say, “say no-no to BO”. All of Zum Lab's products are made in Kansas City, Missouri. Rustic MAKA deodorants come in eight different varieties, including a baking soda-free option. The deodorant is made from organic arrowroot, organic shea butter, organic coconut oil, baking soda, organic candelilla wax, and essential oils. 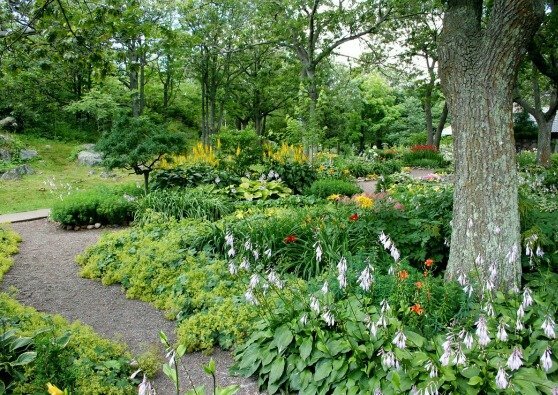 Rustic MAKA is a proud, cruelty-free certified company. You've probably seen that beauty products with charcoal are all the rage. 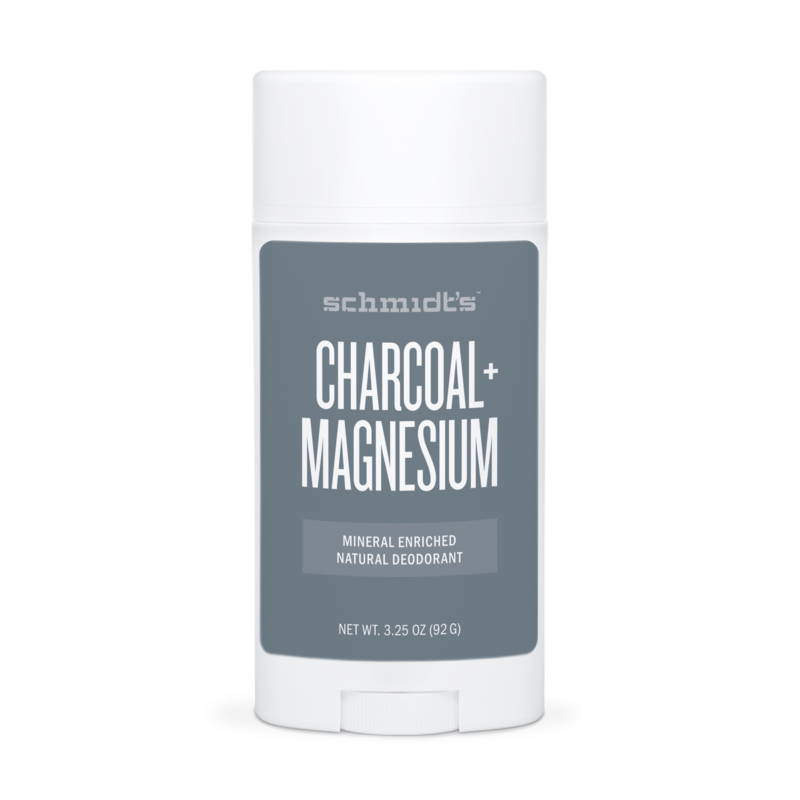 Schmidt's created a charcoal deodorant which aids to absorb toxins and moisture as soon as you start sweating. Schmidt's Charcoal + Magnesium Deodorant Stick is made of arrowroot powder, coconut oil, candelilla wax, shea butter, baking soda, fractionated coconut oil, jojoba seed oil, magnesium hydroxide, activated charcoal, natural fragrance, and sunflower-derived vitamin E. It's made in Portland, Oregon and vegan and it is gluten-free. The ZAK Body Deodorant Smooth is made with an aloe leaf juice base, so aloe is the first ingredient. It's made with aloe vera leaf juice, non-GMO propanediol, sodium stearate, stearyl alcohol, organic essential oils, parsley extract, chamomile flower extract, myrrh extract, cucumber oil, sage leaf extract, and grape seed extract. This is great for those who sweat less and need a nourishing skin protectant. 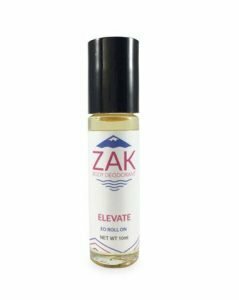 My personal favorite from Zak Body is the ZAK Body Deodorant Essential Oil Roll-On formula which is made with 100% essential oils, nothing else. For those of you who have stinky pits (raises hand) this is your deodorant! As you sweat the fragrant essential oils are released so you're smelling clean all day long. thank you so much for this! 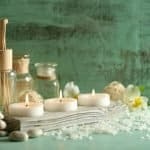 i have used Crystal for several years, and i love it – i’ve tried the spray, roll on, and “rock” forms, and all the different scents, and they are all great. unfortunately, this past year for some reason it stopped working for me. i have no idea why, and i realize there must be some underlying health issue (i have a lot of those! ), but in the mean time, i’ve been using a “regular” deodorant. your review makes me feel a lot better about spending the money to try something new. 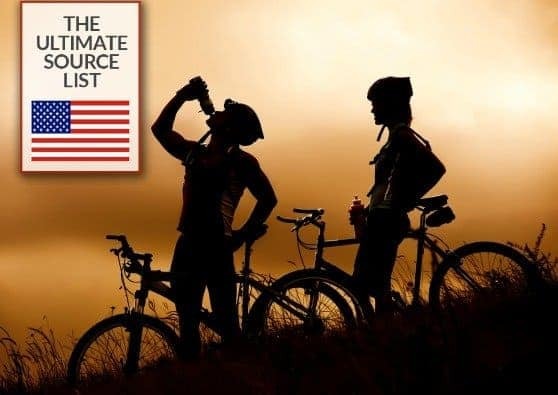 You’ll surely find a great alternative from this list. I think a lot of it has to do with preference on ingredients (vegan, organic, paleo) and the scent. All of these options work well! It is ironic how careful people are today about being healthy, watching what we eat, etc. 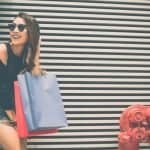 But little attention is placed on the fact that chemicals are injested through our personal care items. Thank you for suggesting natural deodorant options that work as well as the big brands. Great stuff! 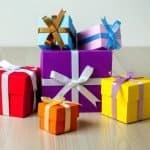 I cannot wait to give some of these a try! Greenbubbleshome, an Etsy shop, creates very effective deodorants in many scents as well as unscented. I wasted a LOT of money trying natural deodorants before I finally found this shop a few years ago. This deodorant works so well, and I was even able to find a talc-free baby powder scent which is my favorite! My husband also likes this deodorant, and it works far better for both of us than conventional, toxic deodorant. And I forgot to mention this deodorant is made in Nebraska by a woman, Jen, who not only provides incredible customer service but also creates dozens of other truly safe products such as her incredible laundry powder. 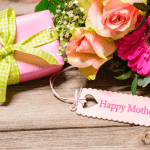 I’d love the Nourish Organic Stick deodorant or the Primally Pure deodorant! 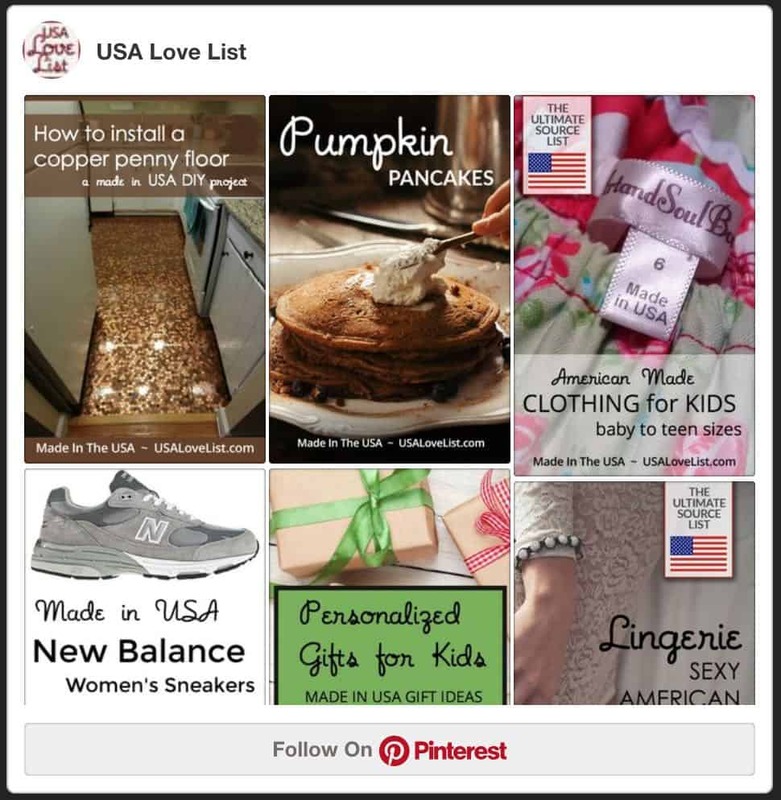 Instagram name is annestull … Thank you for the opportunity! I have heard of some of these brands. 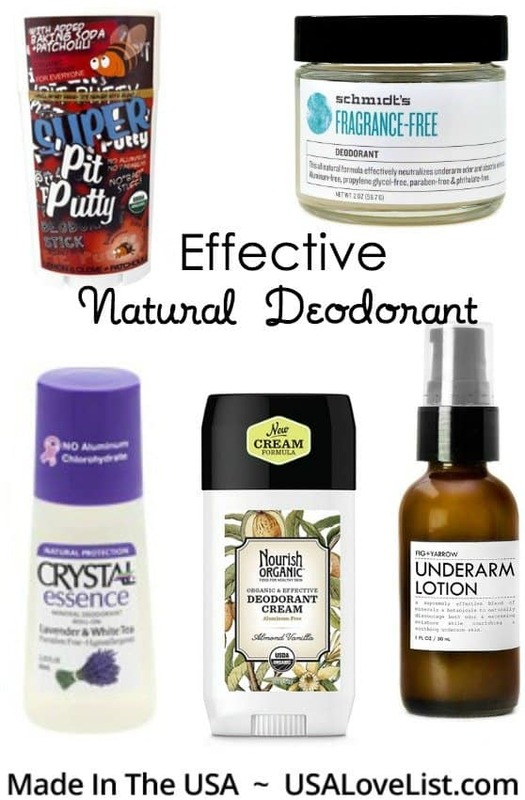 I always try to buy natural deodorants and it is good to find some other brands to try. Ehomi on Instagram. 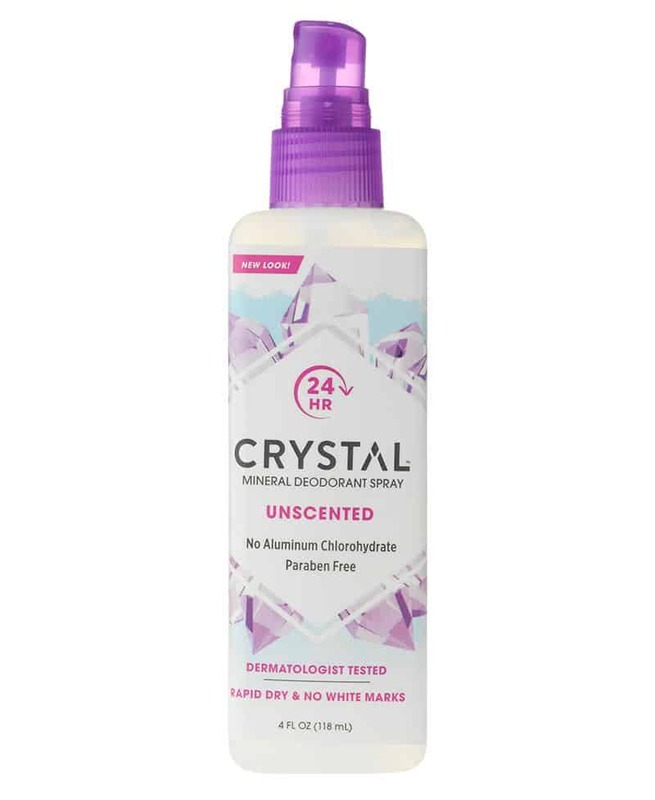 I’d like to try the crystal brand since it seems like it has the most protection and I sweat a lot. They all sound awesome. Sage is actually used by the San tribe in Africa as a traditional form of deodorant! So it’s cool one of the brands incorporates that in their product. 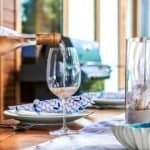 This is a wonderful list! I’ve quit wearing the chemical laden deodorants and anti perspirants and am always on the lookout for a good organic product. Love that you have so many here for me in one collection! This is great. I have had a few of them. I have tried a few and still want to try some more to see which works best for me. Thank for the information! I have to admit this is one of those little, every day purchases that you sometimes don’t think about being made in the USA or otherwise. It’s nice to know that some are! Vegan. Aluminium-free. Petro-chemical free. True colloidal nanosilver. 100% pure essential oils. Provides all-day protection against odor (YES). Refillable applicators. BPA-free bottles (#5 & #4 plastics). I think the only one I’ve ever heard of is Crystal. I like that there’s so many different options and that they’re are safe/natural deodorants. All are a natural aluminum-free paste. Made with Organic Coconut Oil, Shea Butter, Arrowroot Powder, Cocoa Butter, Beeswax, Baking Soda, Essential Oils.